Governments in Australia and New Zealand have legislation dealing with the ownership of their public records, stipulating that those records are the property of the government that created them. Nonetheless, public records are occasionally removed from official custody, either deliberately or by mischance. Such records are referred to as estrays. But even where removal occurred many years ago, ownership of the records still remains with the government. 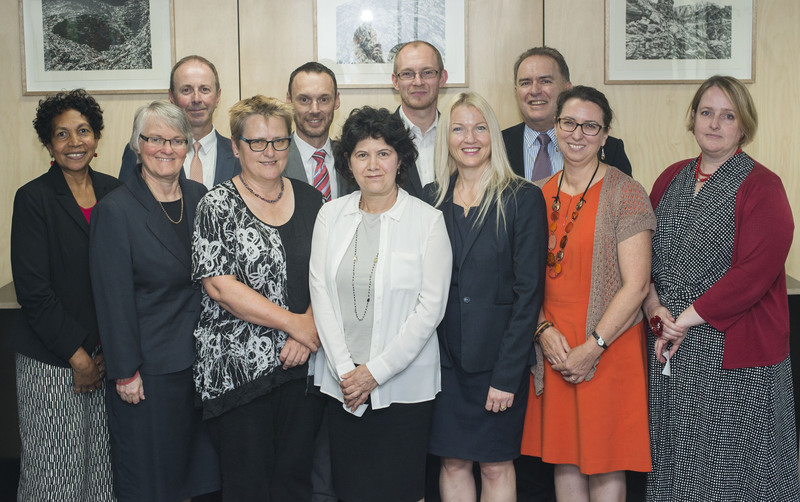 The Council of Australasian Archives and Records Authorities which represents all such archives in Australia and New Zealand has acted for many years to prevent, as far as possible, any subsequent trading in estrays so that the records may be preserved appropriately and made accessible to the community in accordance with relevant legislation. It has now adopted an updated Statement of Intent on the return of estrays into archival custody. The Statement is being widely circulated to dealers in original records and collectibles, other archives, libraries and other collecting institutions in order to discourage all public trading in official records. 1. The members of CAARA are committed to the return of estrays to archival custody. 2. In fulfilling that commitment, members will seek to record the existence, location and condition of estrays with the intention of ensuring their preservation and their accessibility to the community. where appropriate, to pursue reciprocal arrangements between the member states in legal action to recover estrays. 4. In the light of CAARA’s commitment, dealers in original records should be aware of their obligation to make known to the appropriate archival institution the existence of an archival estray. 5. The members of CAARA may acquire records identified as estrays and may also consider whether an ex gratia compensation payment is appropriate for such retrieval on a case by case basis.